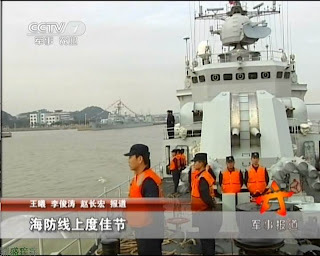 Yesterday we blogged about upgrades of the old Type 053H1G workhorse. 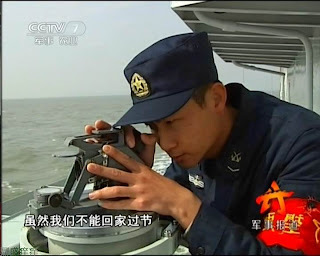 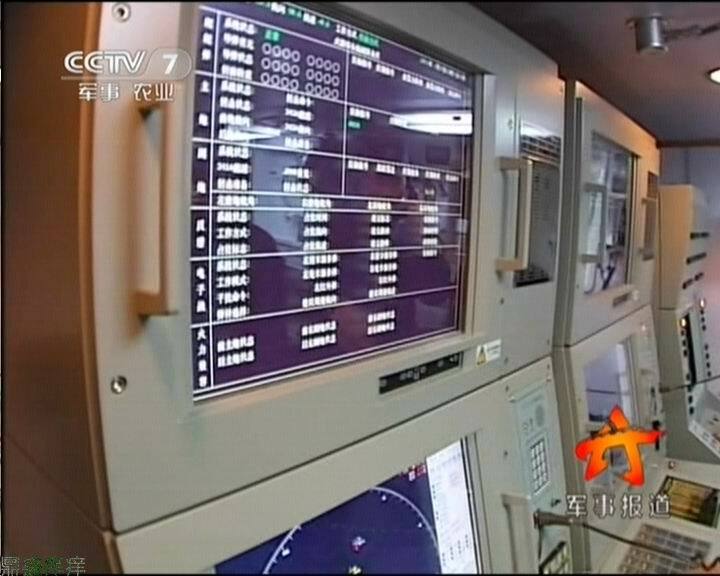 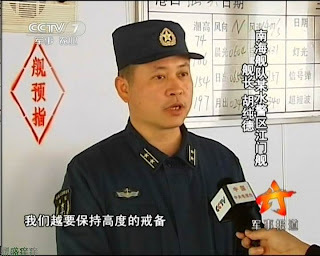 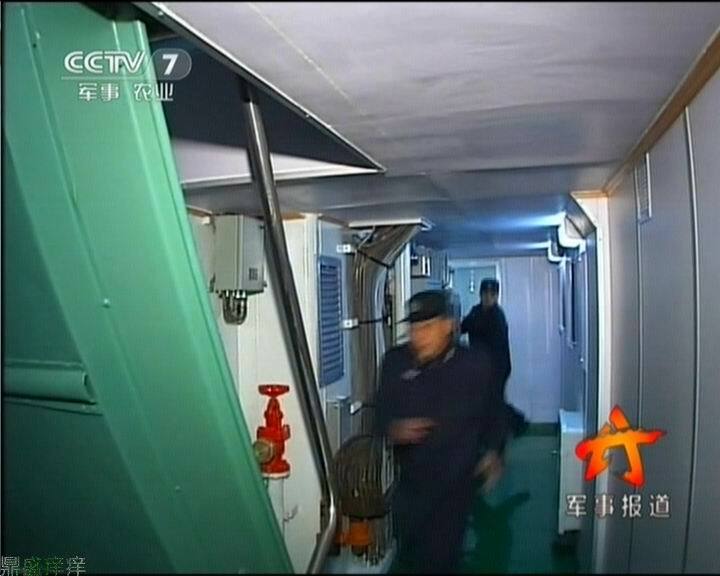 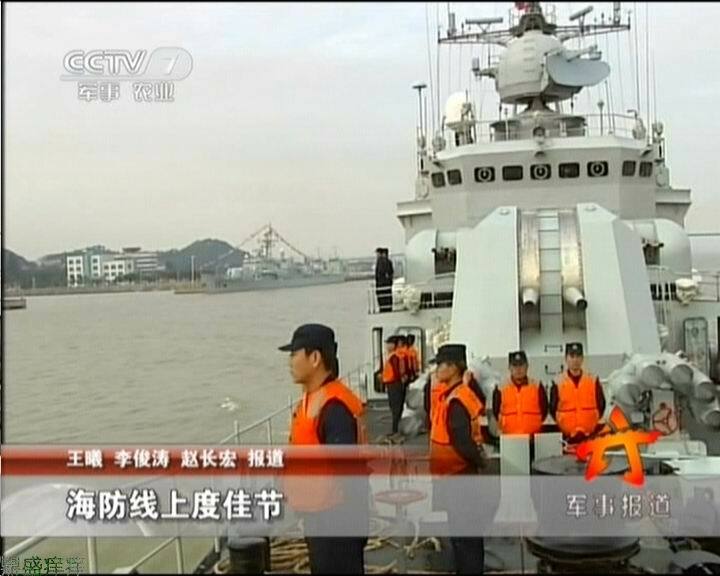 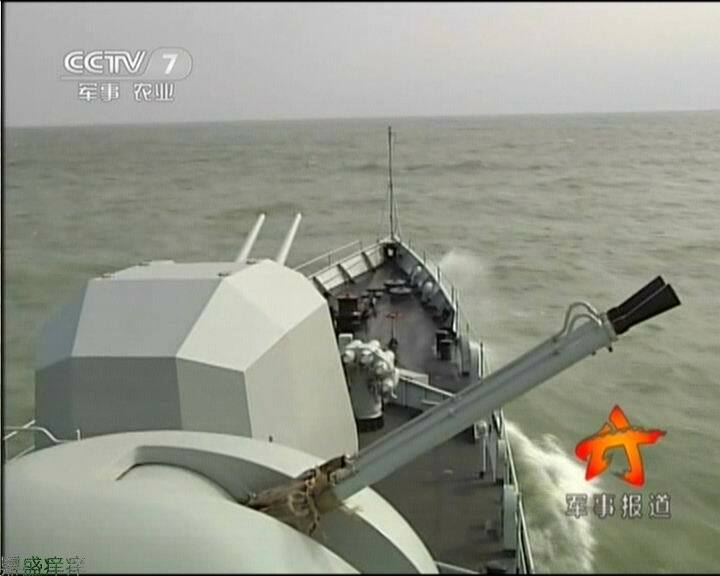 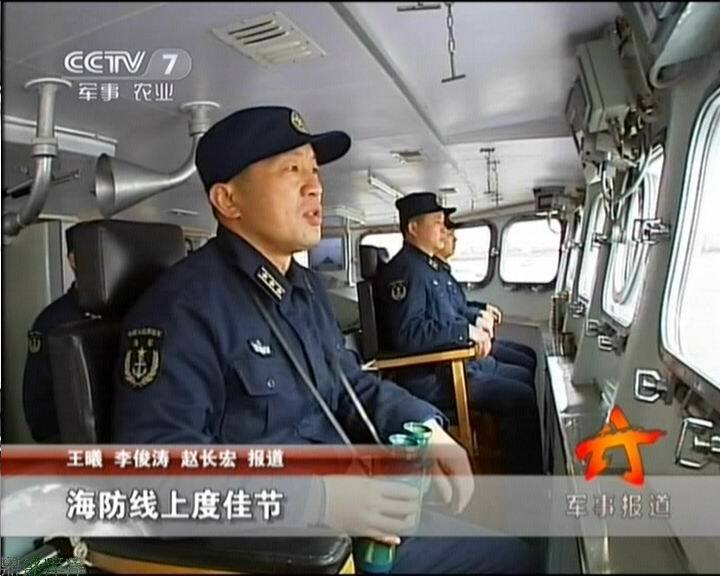 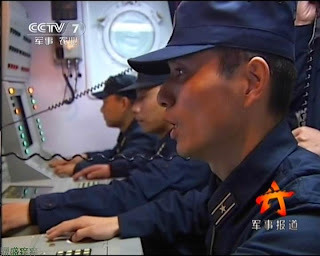 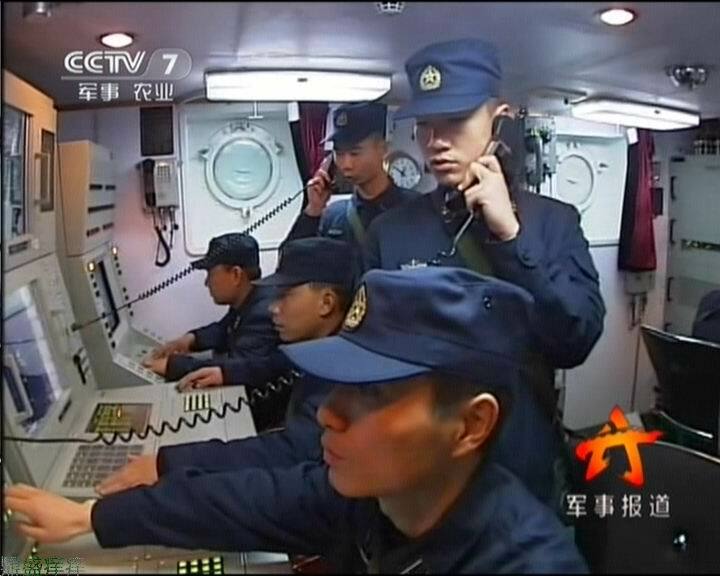 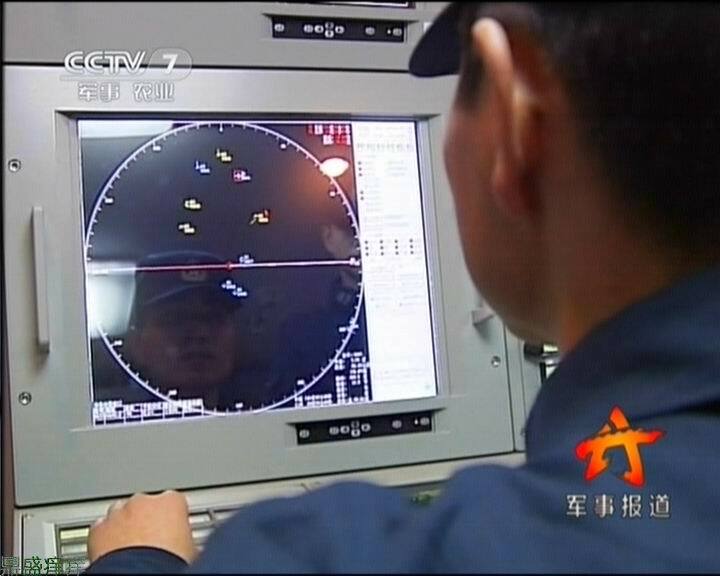 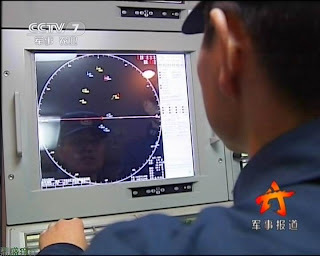 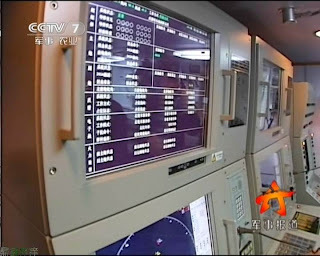 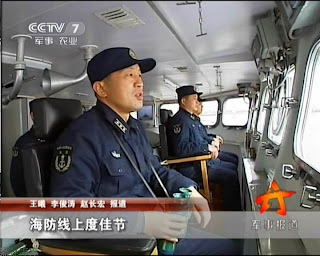 Oddly enough, today's CCTV features Type 053H1G FFG562 Jiangmen's patrol during the Chinese New Year. 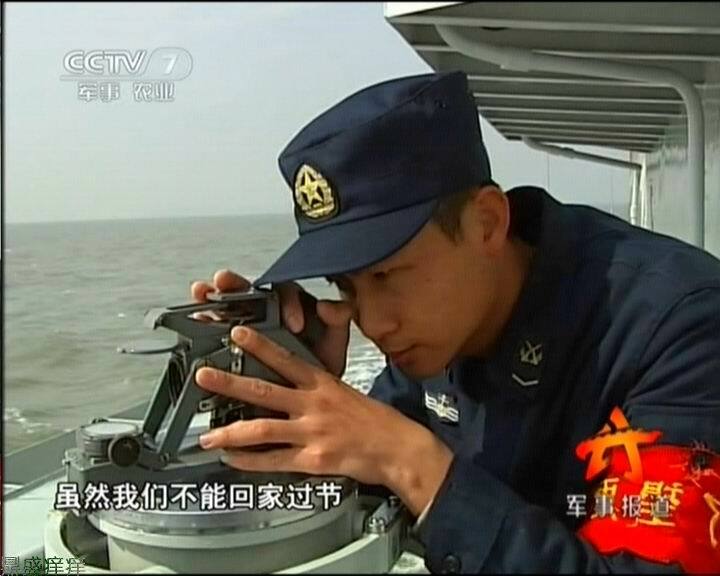 What a coincident.